The Montclair Golf Club was founded in 1893 and is the thirteenth oldest golf club in America. The club provides an outstanding experience on and off the golf course, providing tennis courts, swimming pools and other social activities to its members. 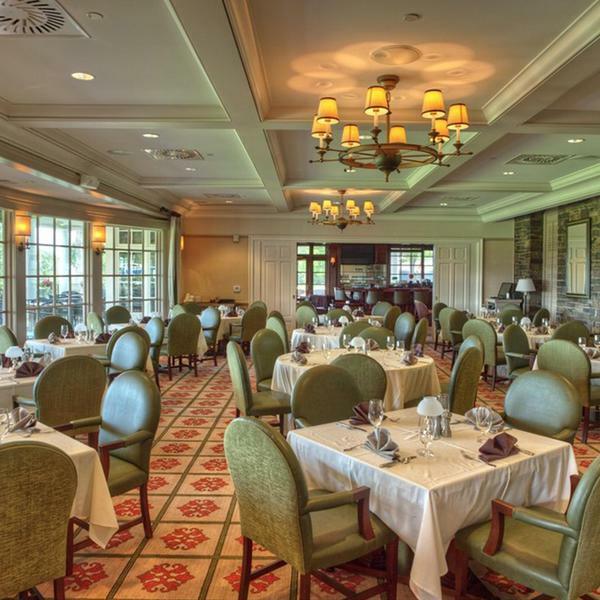 The Montclair Gold Club hosts a range of well known golf championships and has been called home by some of the top golf players in the area, helping cement itself as a community gem in the northern hills of New Jersey. 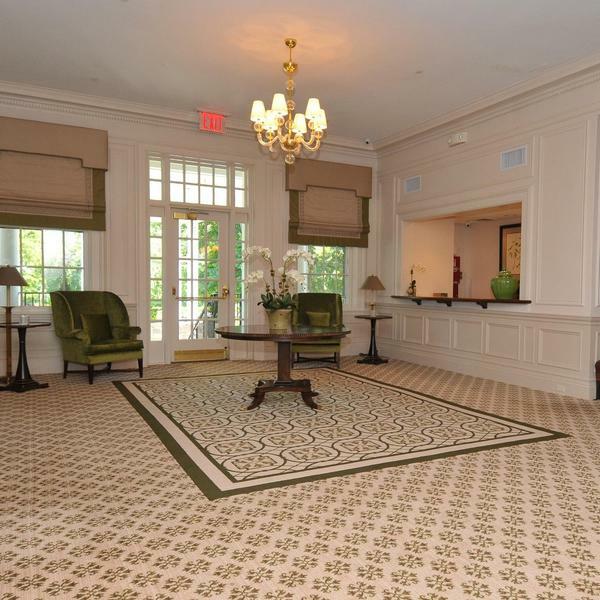 I chose to use Brinton's carpet in the upgrading of Montclair Golf Club because i know that the quality of their product would meet the needs of the club. The talent in their design team was able to execute my ideas on the designs which are a key element in creating the atmosphere and aesthetic we wanted to achieve. Throughout the process my rep followed through on the process and the result was beautiful. 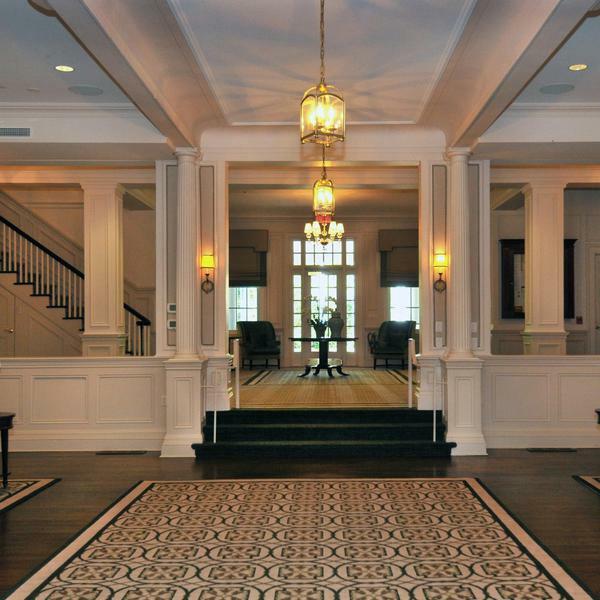 Montclair was awarded "Clubhouse of The Year" by Golf Inc. magazine which is a credit to all who were involved.